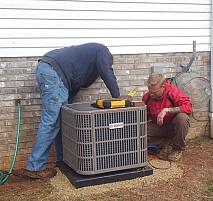 American Veteran Air Conditioning, LLC is, as our name implies, proudly US Veteran owned and operated. 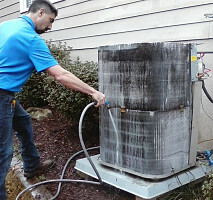 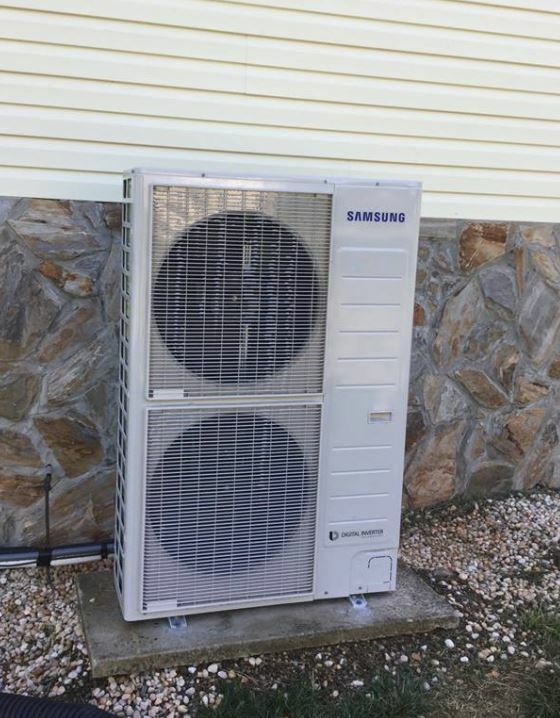 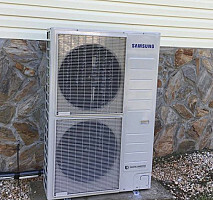 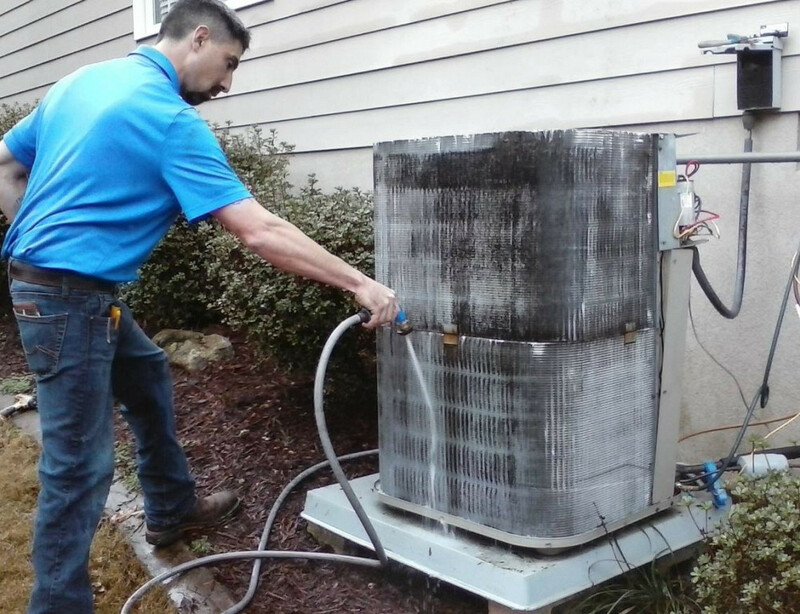 AVAC is a full service air conditioning and heating contractor, (licensed and insured). 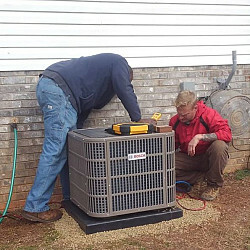 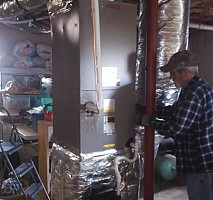 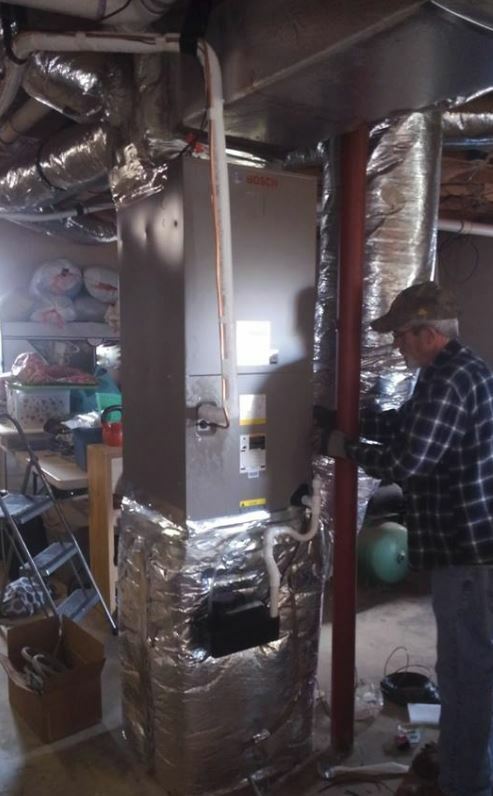 We specialize in residential and commercial climate control solutions and are dedicated to fix it right the first time.